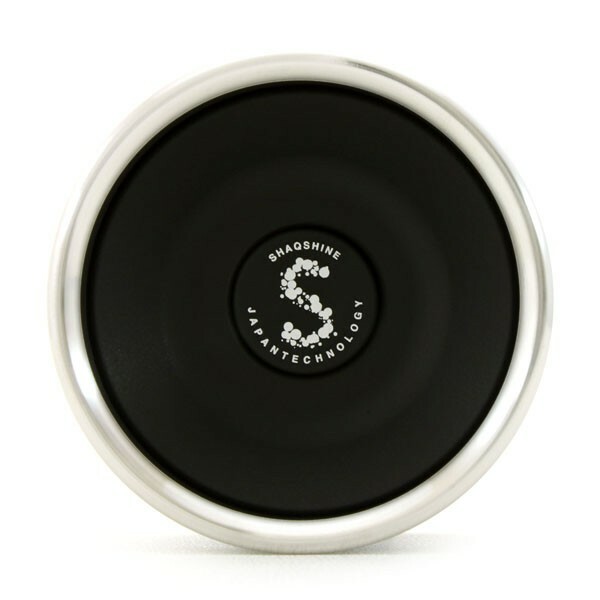 A bimetal model yoyo “SHAQSHINE” released in 2016 is now back with new modifications as a layered metal yoyo “SHAQSHINE”. 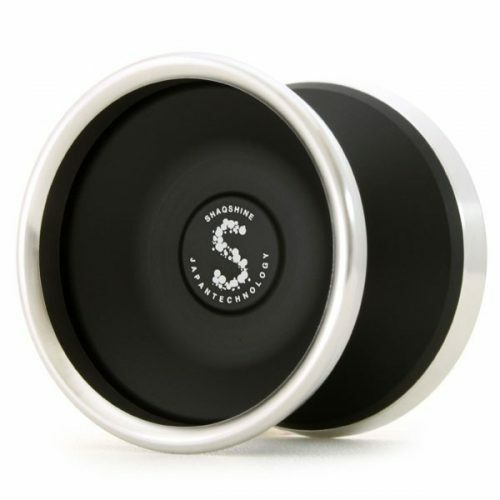 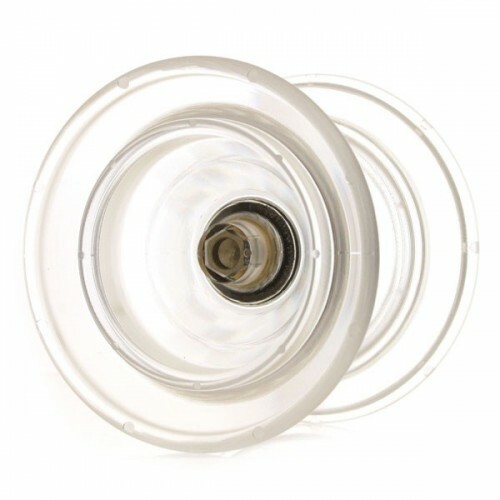 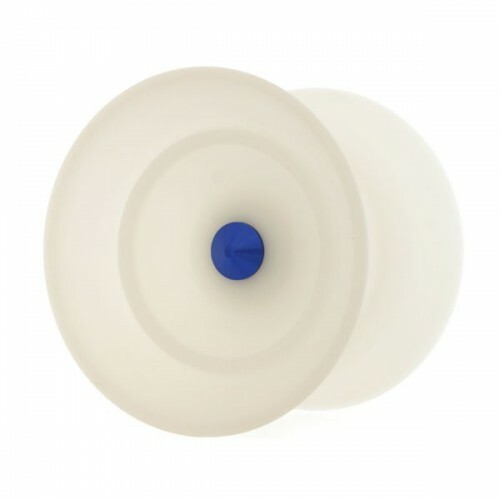 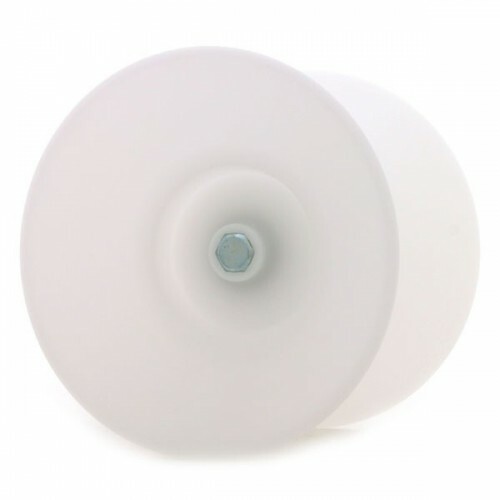 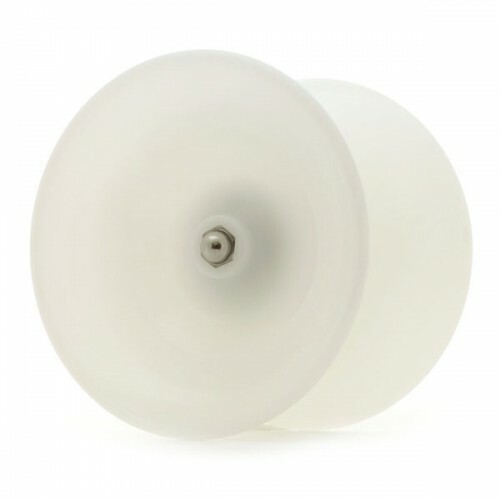 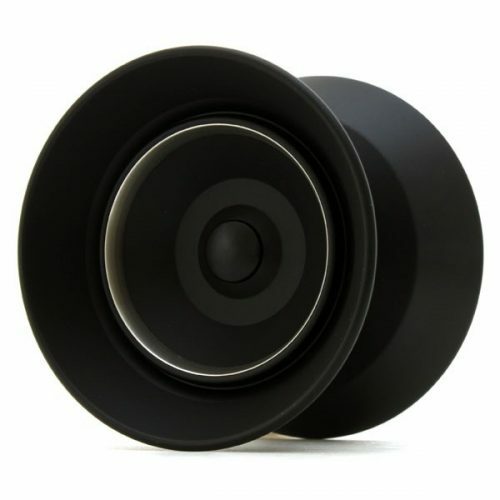 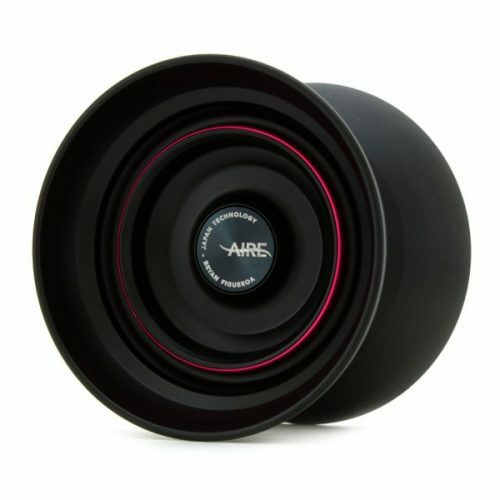 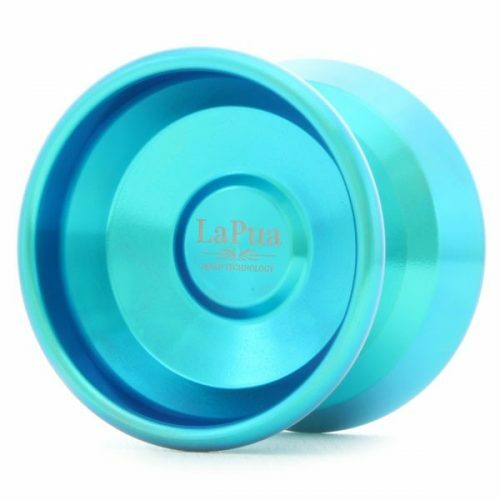 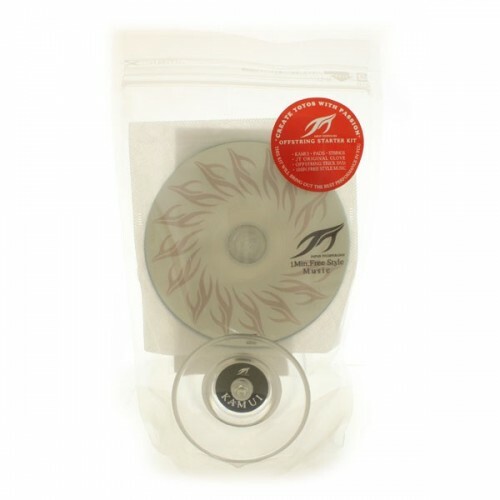 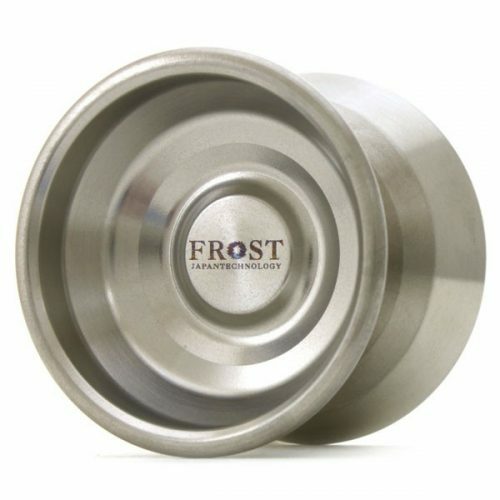 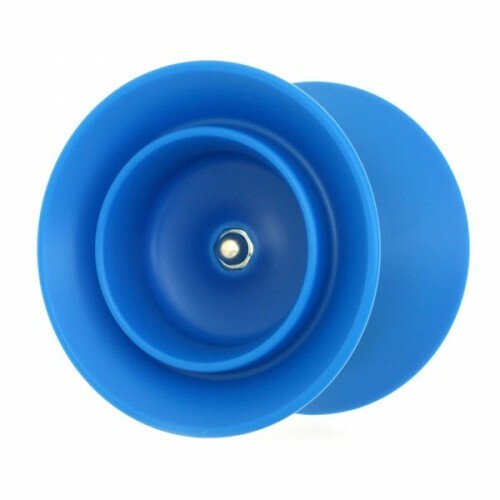 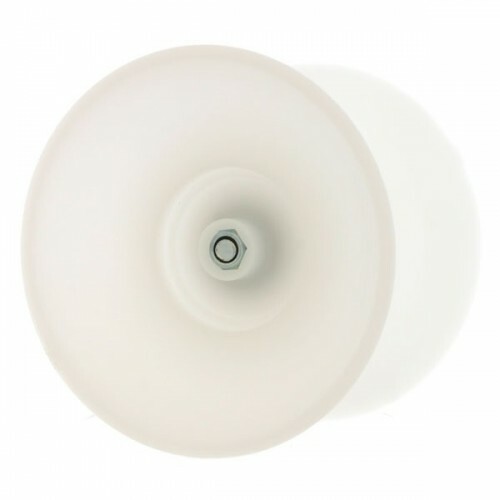 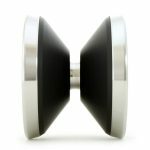 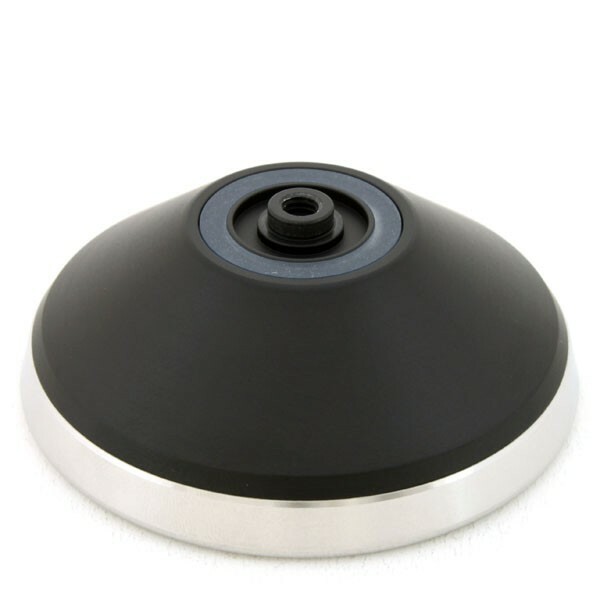 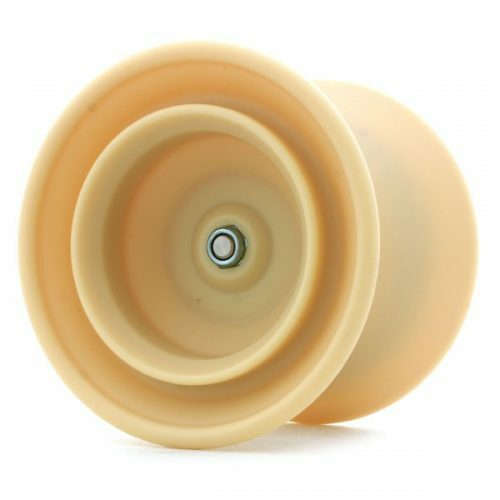 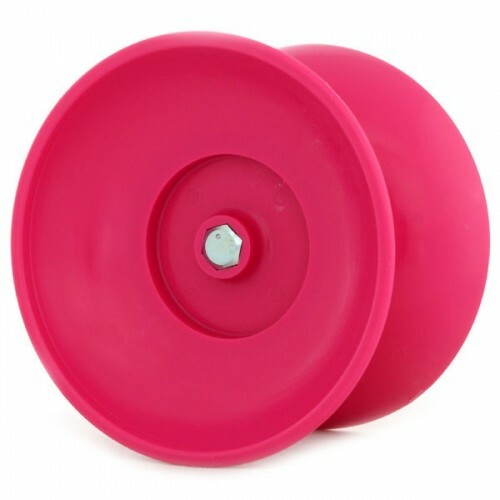 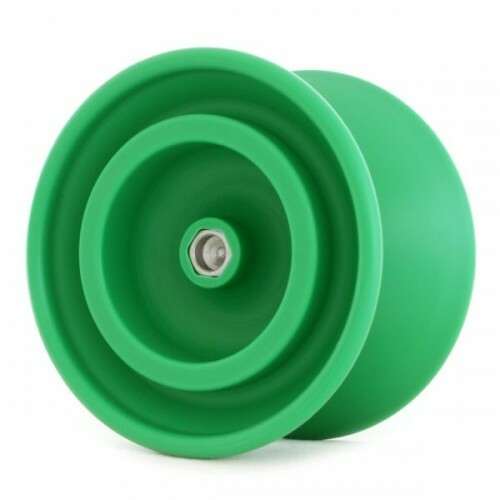 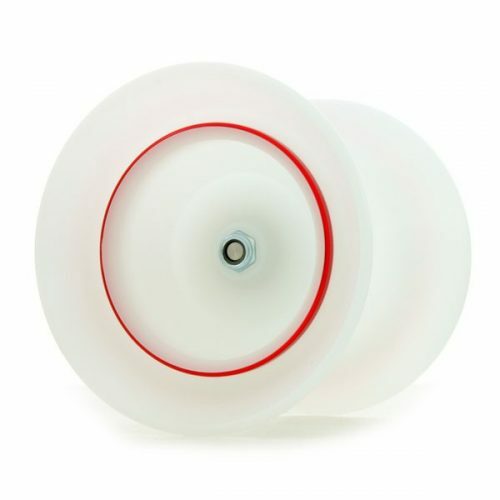 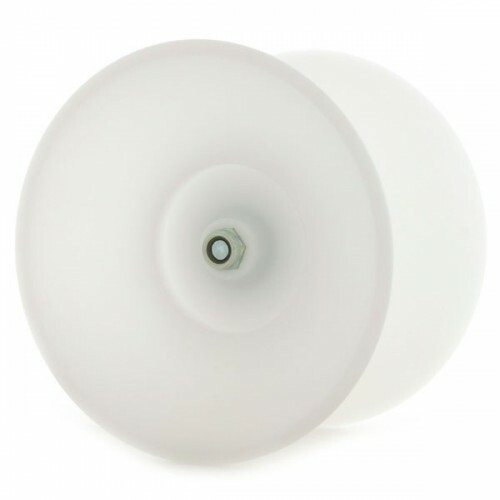 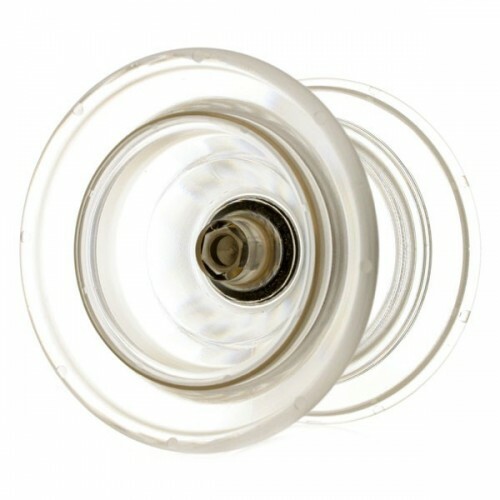 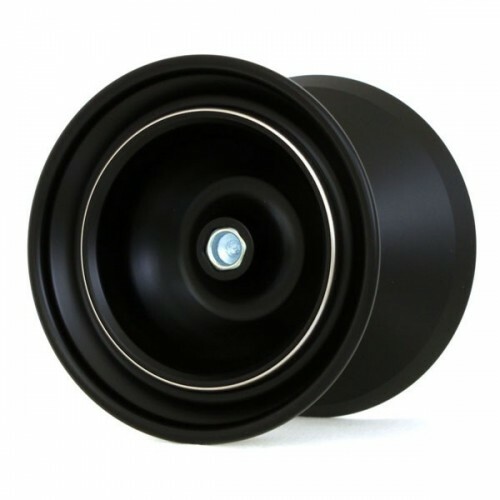 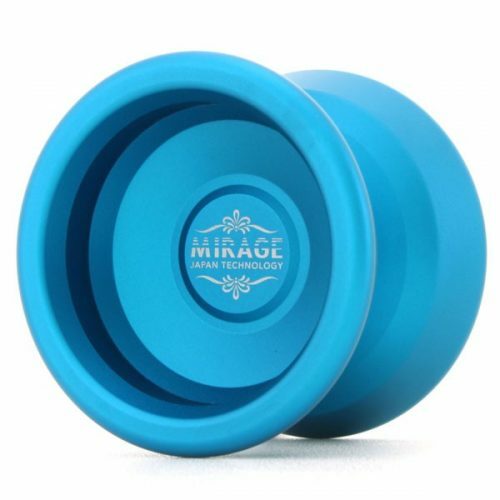 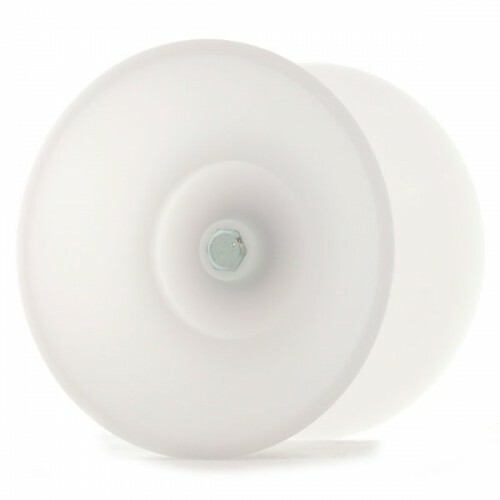 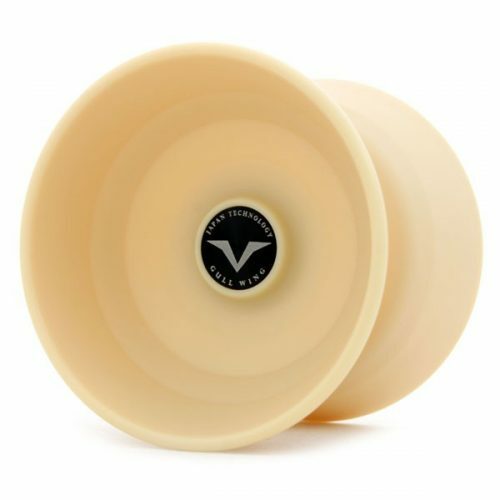 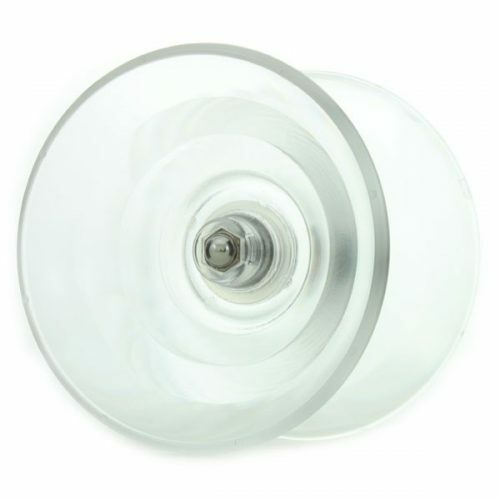 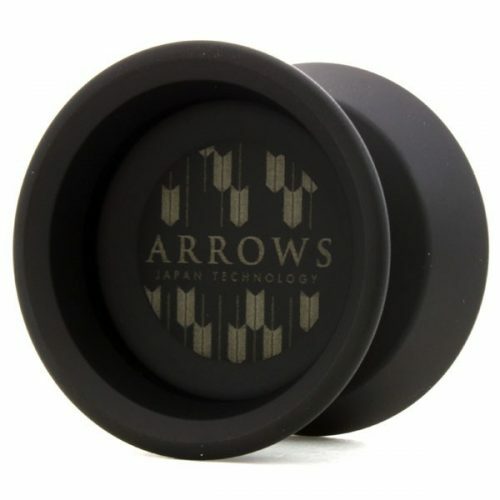 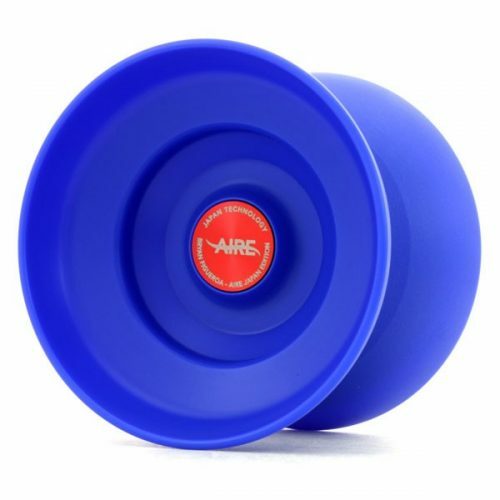 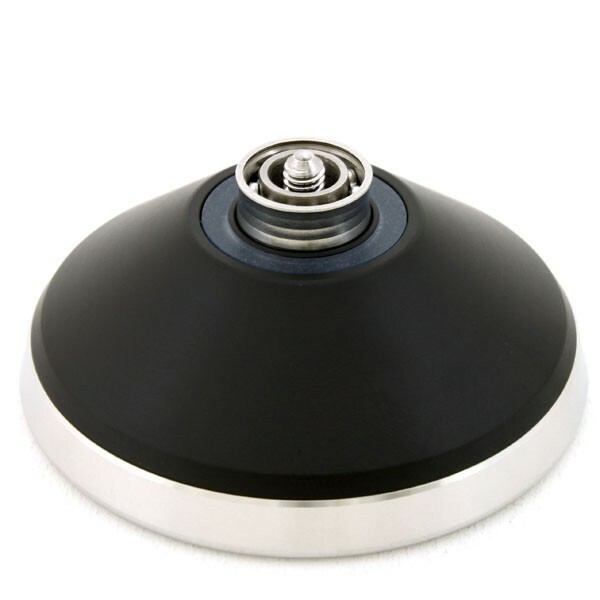 The best feature of this yoyo is the body structure which consists of a stainless inner rim and outer rim. 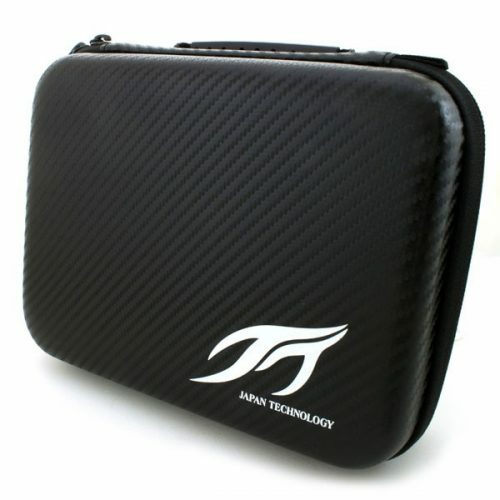 We named it layered metal because you can see layered metal in the cross- section of the outer part. 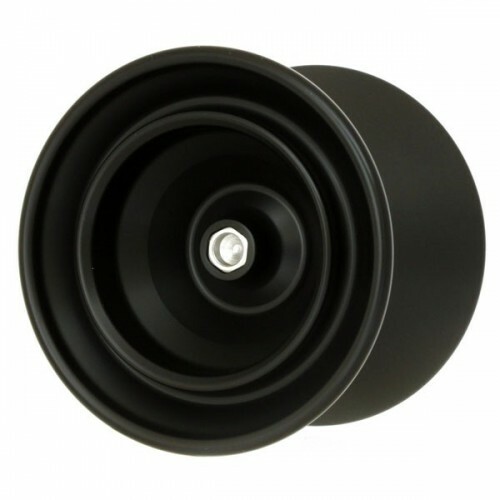 Two rims are combined and placed in the outer part with good balance, and we gained great success in creating excellent usability. 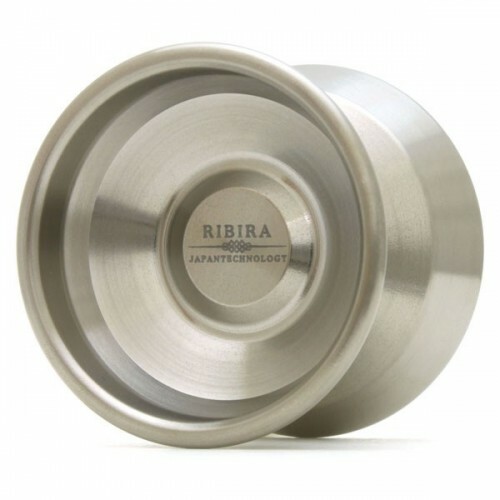 The inner rim bimetal model gives the player controllability and stability. 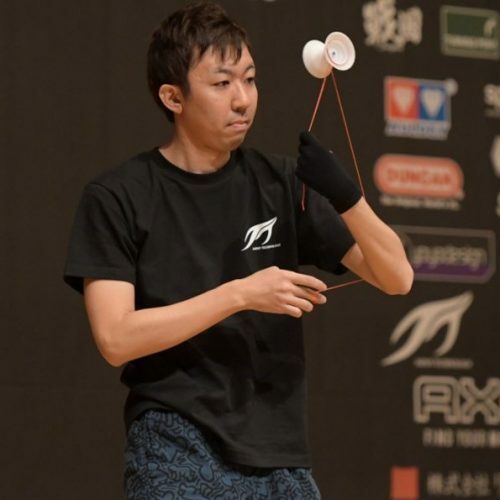 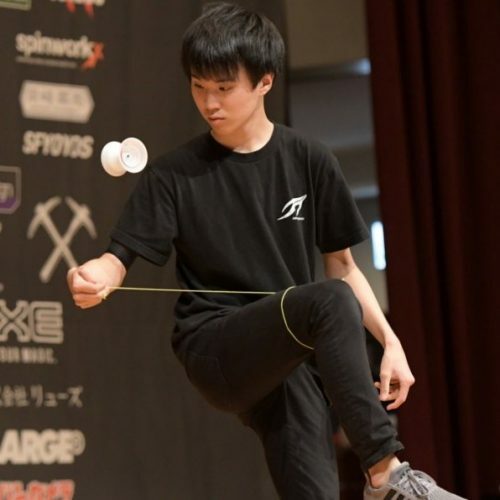 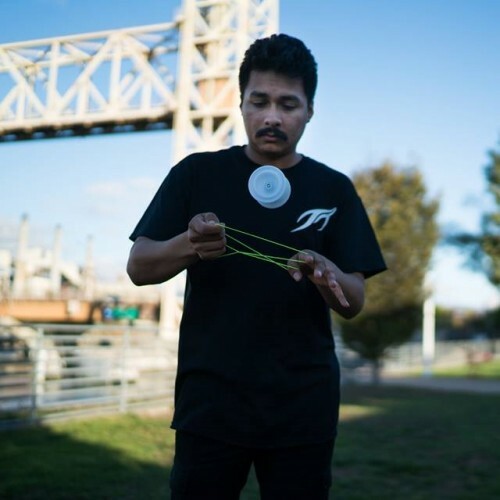 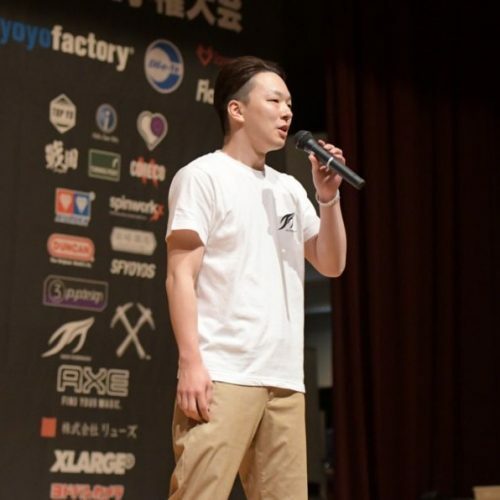 The outer rim bimetal model causes strong turning force and causes the yoyo to have great balance. 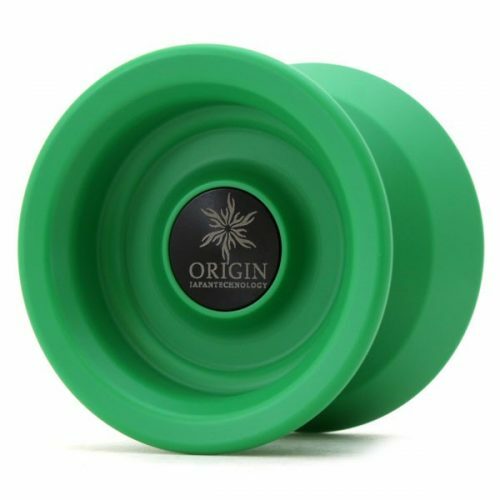 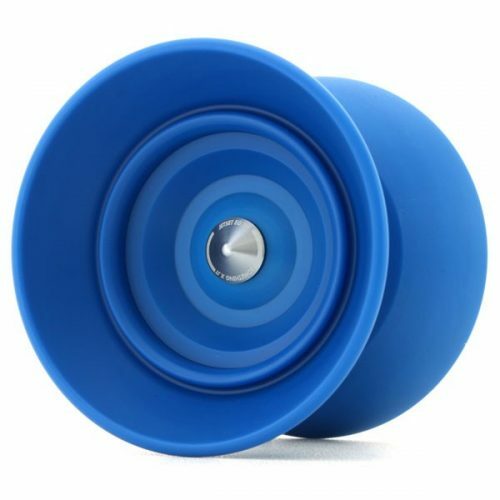 Having both characteristics, this yoyo has a strong presence. 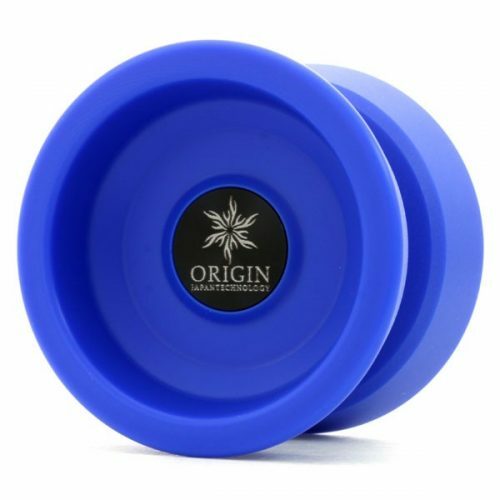 We have been aggressive in searching for “originality”, and we have reached a new phase. 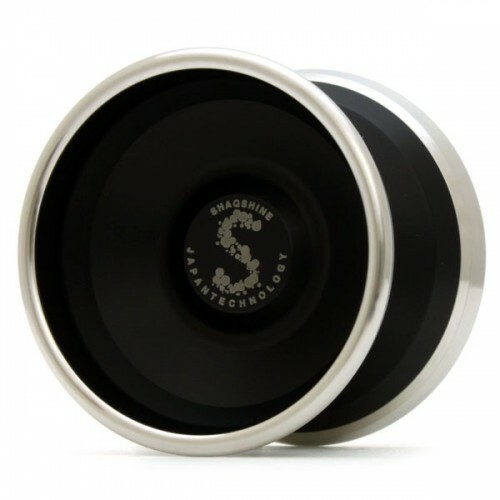 Please try “SHAQSHINE” which is carefully made by craftsmen in a small town factory in Japan.